The project was initiated by the SIRIUS Network and builds up on the SIRIUS Recommendations and the Statement on Urgent Response for the Education of Refugees. The project was initiated by the SIRIUS Network and builds up on the SIRIUS Recommendations and the Statement on Urgent Response for the Education of Refugees. As a partnership between seven countries, the project addresses inadequate access to quality education for asylum-seeking and refugee youth throughout the European Union. The recent drastic rise in asylum applicants has placed increased pressure on Member States to develop strategies for effectively integrating new arrivals into society. 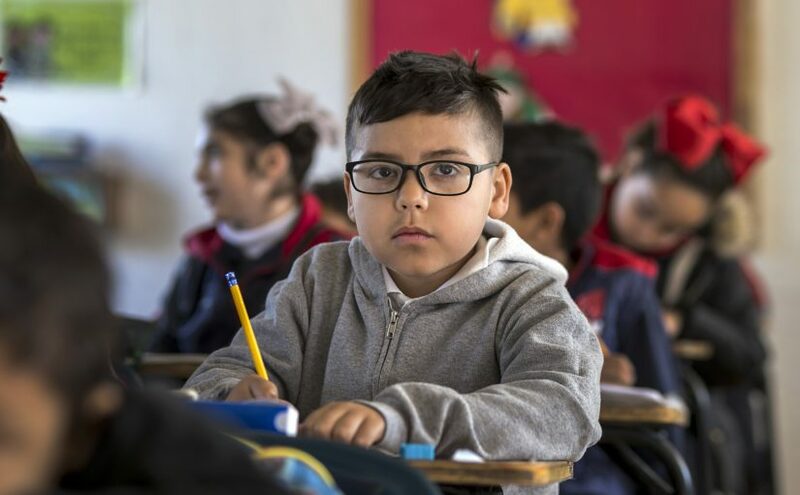 Research has shown that education is one of the most important paths to the structural integration of young asylum seekers and refugees because they have particular social and emotional needs that quality education can help them overcome. Despite this need, there is currently insufficient understanding of the challenges that these youth face and inadequate transnational sharing of knowledge regarding potential solutions. The main goal of the project is the improvement of the access to quality education for refugee children and youth through the adaptation of policies in the European countries to their needs. Through an interactive process with stakeholders and policy makers, the project ensured that the developed recommendations were owned and implemented by them. It is expected that this will contribute to better educational opportunities for refugee children and youth in a long-term perspective. Following the empirical stage, the improved cooperation between practitioners, scientists and policy and among the European countries in the area of refugee education has been targeted. National reports from each of the participating countries, with analysis of the empirical findings on the education of refugees, challenges, good practices and recommendations. It is expected that these reports will serve national stakeholders and policy makers in the participating countries as a basis for their work and the project partners for the counseling of national policy makers and organizations. A comparative report with an analysis of the national findings, clustering by criteria of challenges, the handling of challenges, potentials, good practices, systemic dependencies, education policies etc. and developing recommendations on this basis. This report is expected to facilitate the communication between the European countries and on the level of the EU about issues of migrant education. At the same time, the report serves as the basis for the following project stages. Following the empirical stage, the findings will represent the basis for an exchange of good practice and experience through transnational workshops on an international and EU level.